Throughout the year we run workshops to show parents how subjects are taught and to help them help their children at home. During 2017/18 these included: maths and Read Write Inc for Reception Class and Year 1 parents, and e-safety for all parents. 2018/19 events will be added during the autumn term. Tatworth Primary has a passion and a dedication to enable its learners to be confident mathematicians. We want our young mathematicians to be able to solve problems, reason about mathematical concepts and apply their mathematical skills fluently in a variety of contexts. The following links explain how we teach calculation to all year groups. Computing is a vital component in ensuring our children become competent and confident individuals who are able to use technological resources to learn, communicate and create. Teaching within Computing at Tatworth encourages children to use a variety of software and hardware in their learning to become technically proficient. The children have the opportunity to solve problems and design games through their understanding of coding, recognise the internet as a positive tool but know what to do if they encounter problems and use a range of technology comfortably. 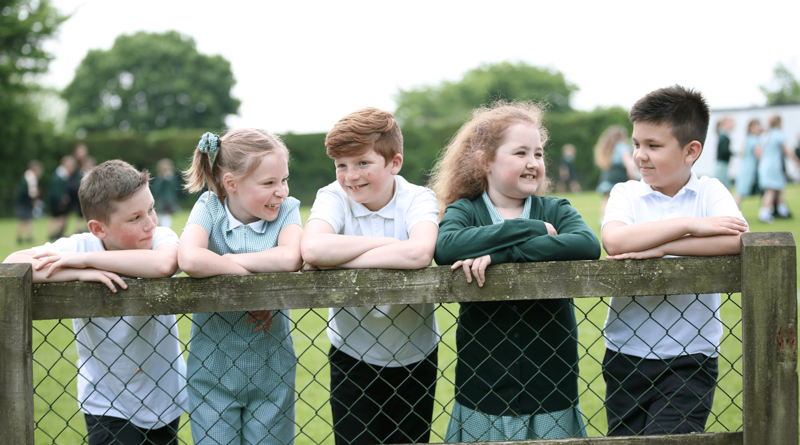 Children at Tatworth help deliver eSafety teaching to their peers through the role of eCadets, who meet to discuss internet safety issues and share advice and links for children, as well as parents/carers. eCadets – information about the role our eCadet children fulfil in supporting eSafety at Gorsey Bank. NSPCC with O2 – tools and advice to help keep your child safe online. Scratch – comprehensive free coding resource for children developed by the MIT . Code.org – free coding platform for children with many learning activities and courses (used as part of Computing teaching at Gorsey Bank). Scratch Jr – Introductory programming tool that enables young children (ages 5-7) to create their own interactive stories and games. Hopscotch – A programming environment that lets children explore ideas while making real software (ages 8+). Daisy the Dinosaur – Built by the creators of Hopscotch to teach the basics of coding (ages 4+).